UPVC is one of the best materials for roof cladding. Its impenetrable surface delivers a thorough waterproofing solution to prevent leaks and moisture build-up. UPVC roof cladding is durable, affordable and weatherproof. 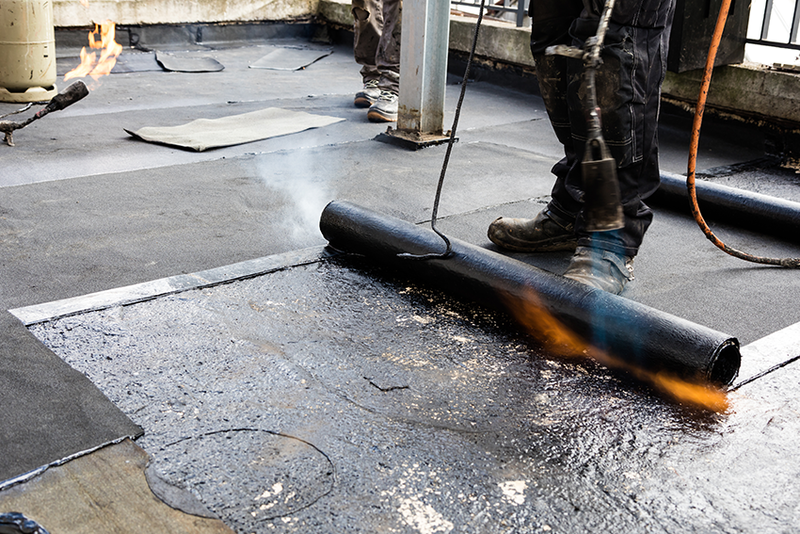 It’s one of the best materials for waterproofing because of its impenetrable surface. It’s also low maintenance and offers an attractive finish with a clean, white appearance. Call us today to organise a FREE UPVC cladding survey and quotation. We’ll inspect the existing cladding on your home or business and recommend the right product. All quotes are free and come with no obligation.